Yay! I am loving all of the great deals at Walgreens this week, are you?! 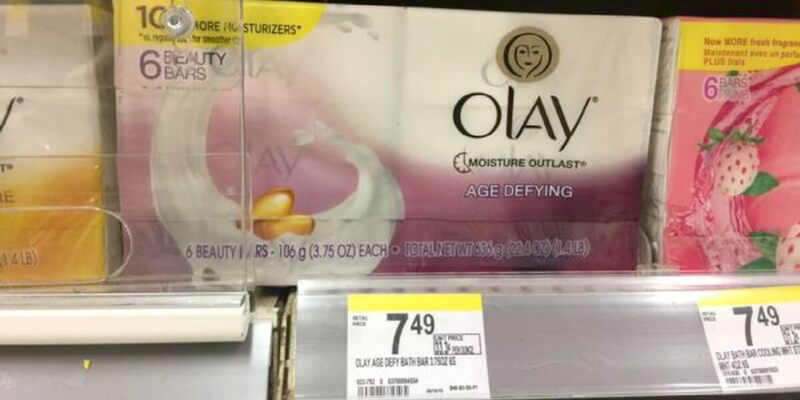 Through 5/13, Walgreens has the Olay Bar Soap & Body Wash on sale for $4.99 and when you buy 3, you will get a $3 Register Reward. After coupons and register reward we can score 3 of these for just $2.99 each, that’s only $0.50 per bar!